Whether you’re looking for somewhere picturesque and peaceful to enjoy a break for two or something truly spectacular as a romantic backdrop, the scenery in Scotland is sure to tug at the heart strings. 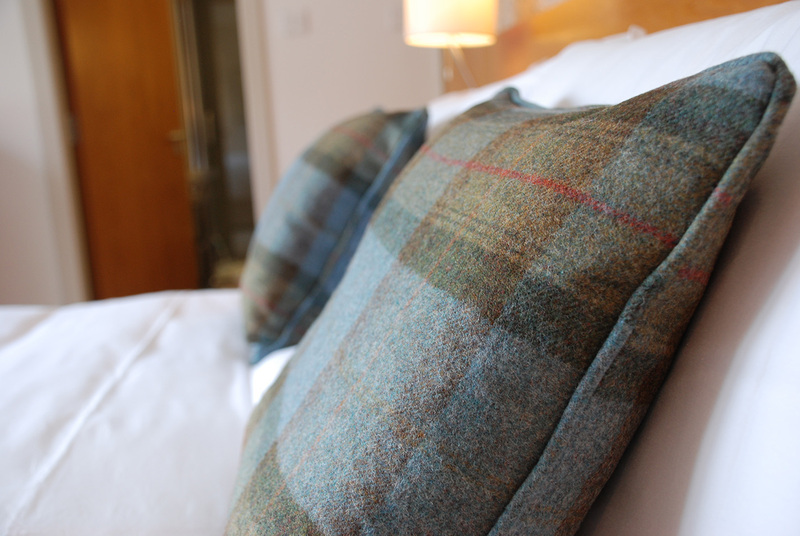 Are you searching for a cosy cottage? Self-catering is the ideal choice for a romantic retreat, giving you the opportunity to really spend some quality time together. 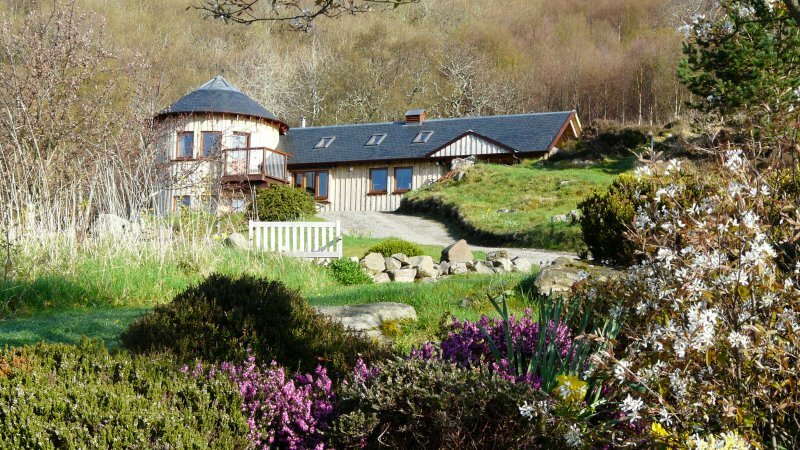 Whether you’re looking for a hidden haven for a mini-moon or honeymoon, or just somewhere to spend a weekend break, EmbraceScotland has a wide range of self-catering holiday accommodation for couples. 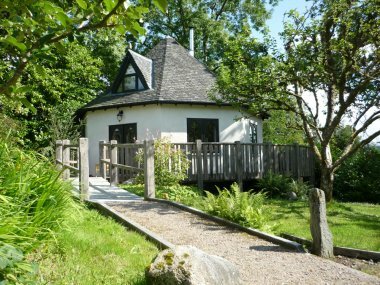 Find out more about Scottish Cottages with Hot Tubs. 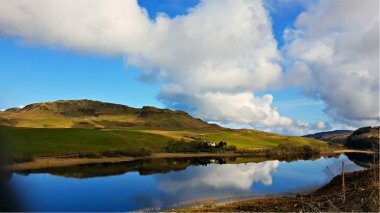 EmbraceScotland’s Loved by Locals offers you a collection of tips, ideas and suggestions to make your holiday in Scotland really special. Whether your self-catering accommodation is a cottage in the Highlands, a lodge by the sea, or a swish apartment in the city, Loved by Locals can help you find hidden gems, unusual things to do, and unexpected delights,find out more here. Wonderful stretch of golden sand ideal for a stroll and dog walkers.